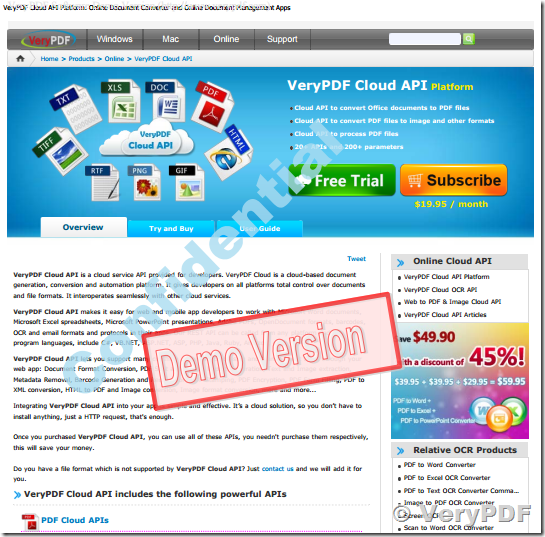 ← Edit, Create, & Convert PDFs with VeryPDF Software. VeryPDF applications give you everything you need to Create, Convert, and Edit PDFs. 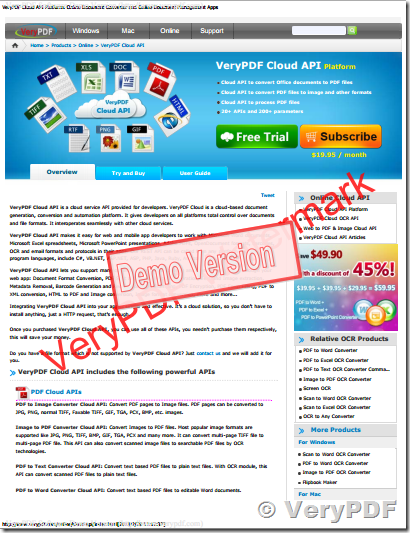 VeryPDF PDF Stamper Cloud API is a part of VeryPDF Cloud API Platform. 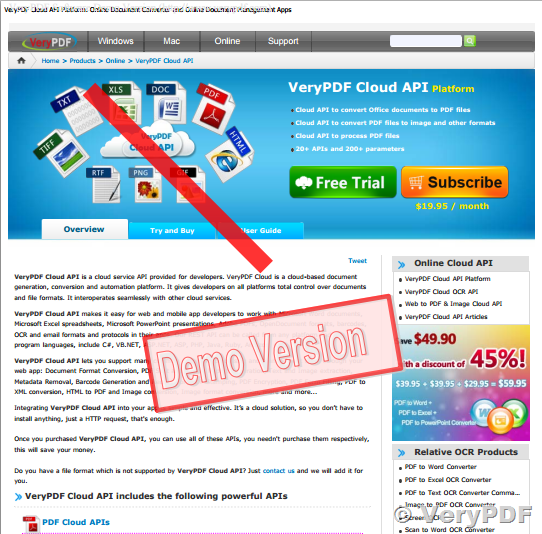 VeryPDF PDF Stamper Cloud API is allow you to stamp PDF file, text, image, line, etc. information across one or more pages in a PDF document. You have full control over the position, font color, font size, width, height, opacity, transparent color and more of your watermarks. 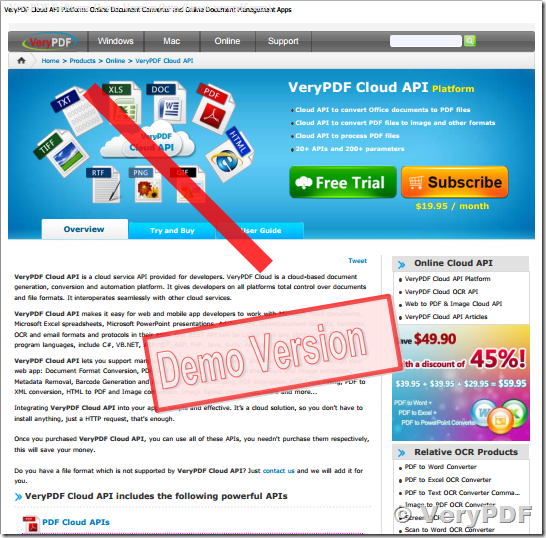 VeryPDF PDF Stamper Cloud API is not support add PDF, Text, Image and Line stamps to PDF pages from URL directly, it is not require "pdftools" and "pdftools.ini" Cloud App, because "pdftools.ini" is more difficulty to be used. "Is it possible to insert an image into a pdf in a particular spot without using the pdftoolsini? It is difficult to use, and I just want to pass in the name of the image and some x/y coordinates." This is a good question, we are support this function now! -stamp_type: 1 is Text, 2 is image, 3 is PDF, 4 is line. -stamp_xpostype: 0 is from left, 1 is from center, 2 is from right. -stamp_ypostype: 0 is from top, 1 is from center, 2 is from bottom. -stamp_x: X offset from current position. -stamp_y: Y offset from current position. -stamp_x: if you set stamp_x=-1, the current X position is equal to PageWidth/2. -stamp_y: if you set stamp_y=-1, the current Y position is equal to PageHeight/2. -stamp_x and -stamp_y are offset values from current position. -stamp_text: Set watermark text or URL for image and PDF file. -stamp_text_bold: Set Bold attribute to text stamp. -stamp_text_italic: Set Italic attribute to text stamp. -stamp_text_fontname: Set font name for text stamp. 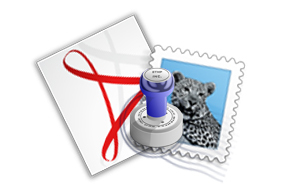 -stamp_width: Set width for the stamp, or width to line stamp. -stamp_height: Set height for the stamp, if you set stamp_height=0, the current font size will be calculated automatically, auto fit to page width. -stamp_opacity: Watermark opacity option, the range is 0~100. -stamp_angle: Rotate the watermark, the range is -360~360. -stamp_color: Watermark color, e.g., 000000, FFFF00, 00FF00, etc. -stamp_scale: Scale stamp's size, the default is 100. -stamp_x2: Set End X position for Line stamp. -stamp_y2: Set End Y position for Line stamp. -stamp_pagerange: Set page range for the stamp, e.g., 1-5, 6-7, etc. 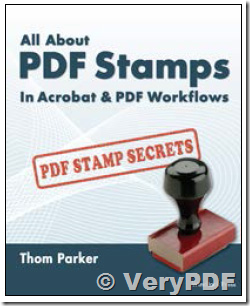 -stamp_importpdfpageindex: Import special page from PDF file as a stamp, start from page 1. 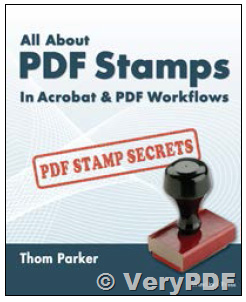 How to compress PDF with embedded fonts by cloud API? 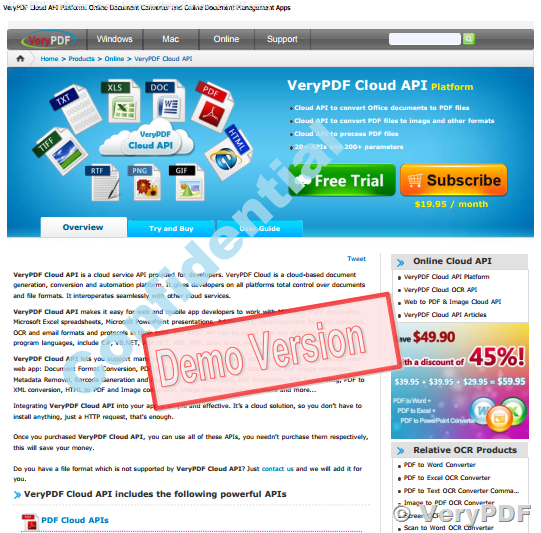 This entry was posted in VeryPDF Cloud API and tagged cloud API, pdf stamp, pdf stamper, stamp PDF. Bookmark the permalink.